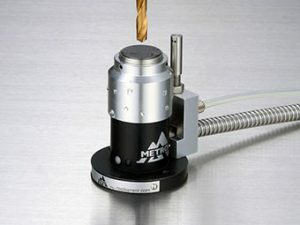 Tool seter for CNC machining centers for precise blade positioning and detection of the wear and breakage. 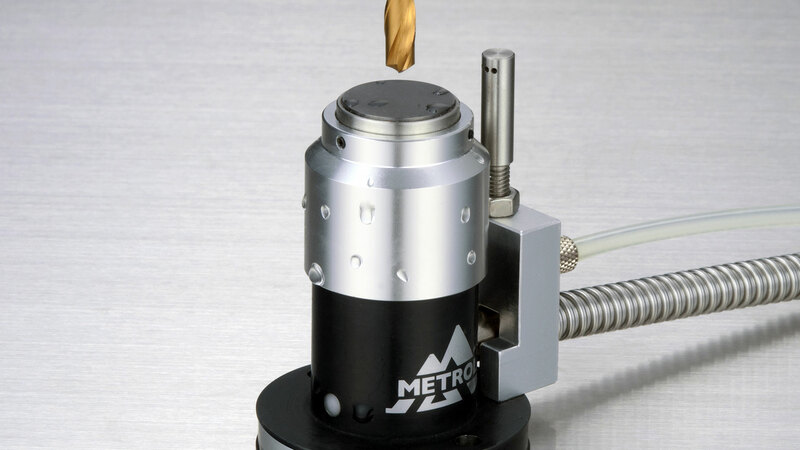 The measuring contact is continuously cleaned for precise measurement of the tool. Small type version.